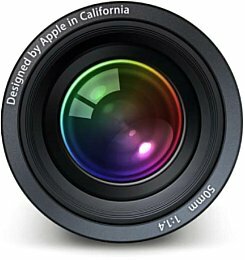 Migrated my entire photo library (40,000+ photos) to Apple Aperture. It’s a great program, we now have complete control of all our digital photos collected over the years. The best part, there’s an easy one-step upload of Albums to Flickr using the new FlickrExport Plugin for Aperture. Speaking of Flickr, I highly recommend it for web photosharing. Signup for the Pro account, and you have unlimited storage!